World Congress on Infection Prevention and Control : Vydya Health - Find Providers, Products. Infection Prevention 2019 relays on the theme “Understanding the aspects of Infection Prevention and Control”. 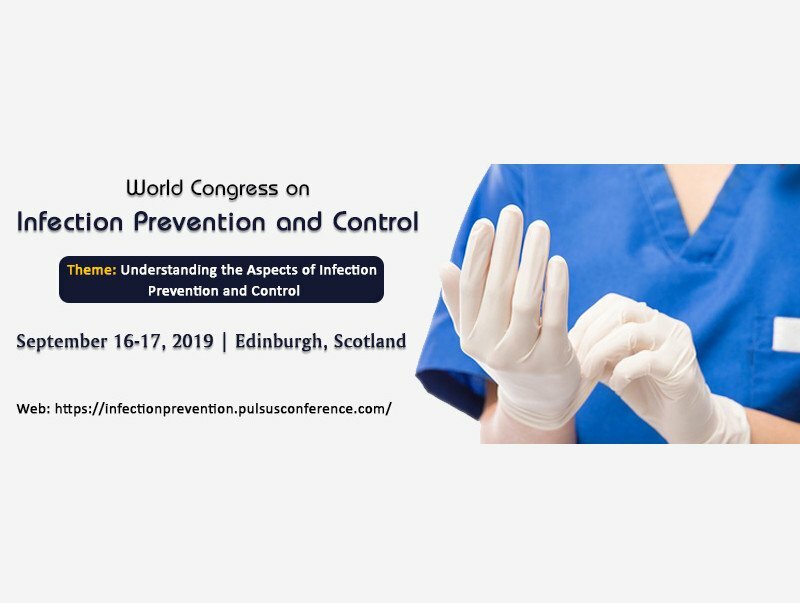 Infection Prevention 2019 – includes prompt Keynote Presentations, Oral Talks, Poster Presentations, Workshops and Exhibitions and Scientific Tracks designed which will enable the attendees and participants to learn extremes about the infection prevention and control measures.